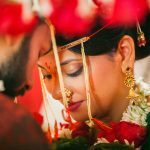 Marathi Wedding Photography Mumbai. 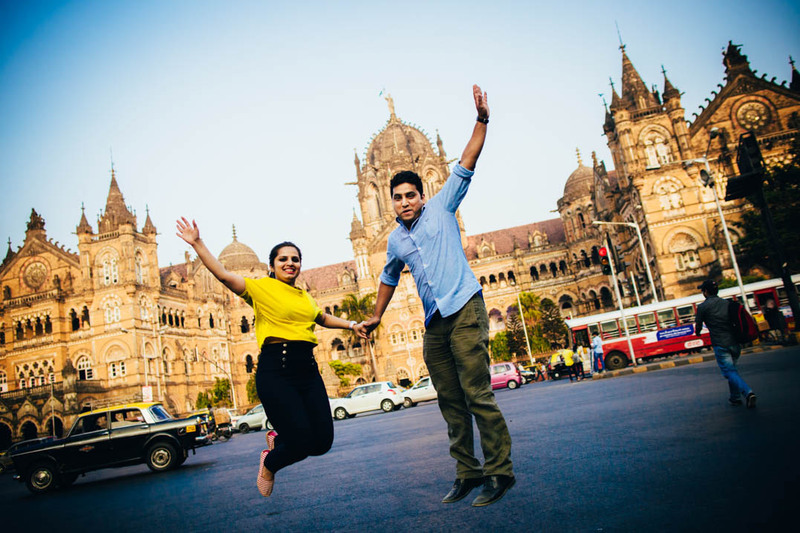 Mumbai's best. 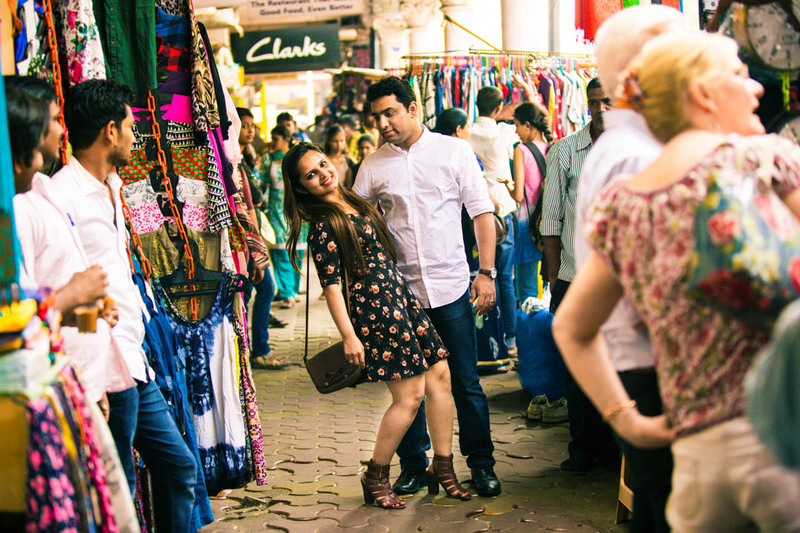 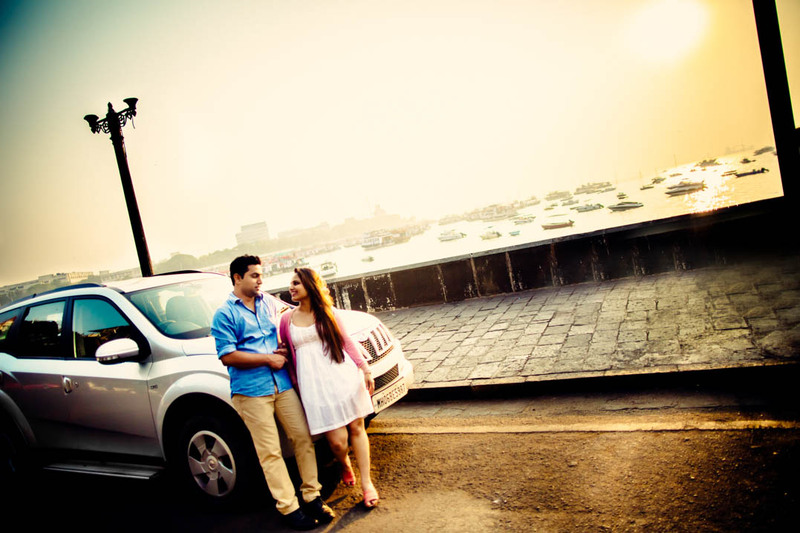 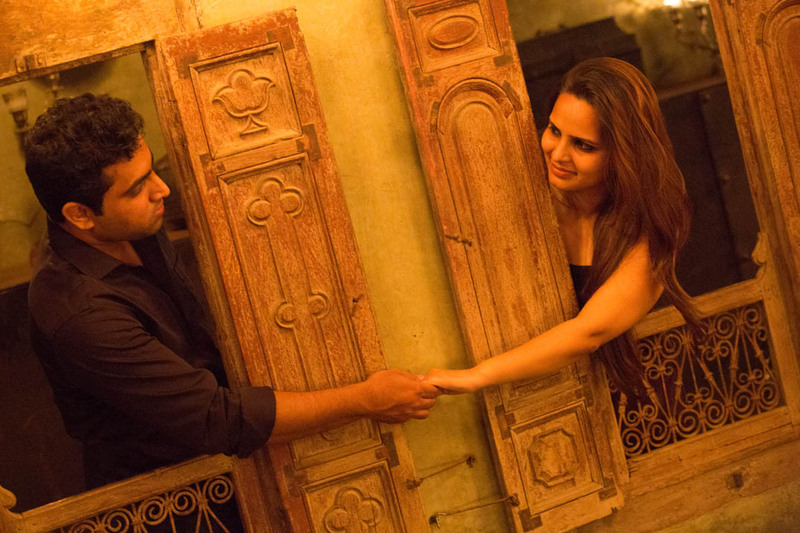 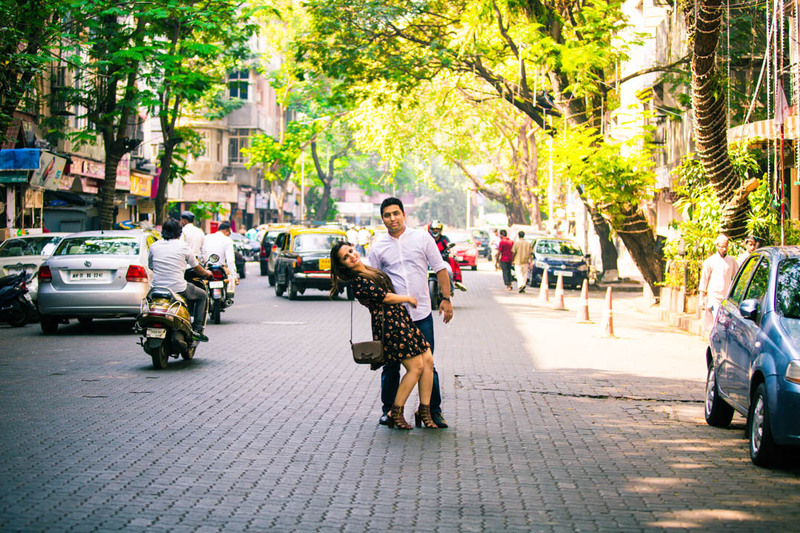 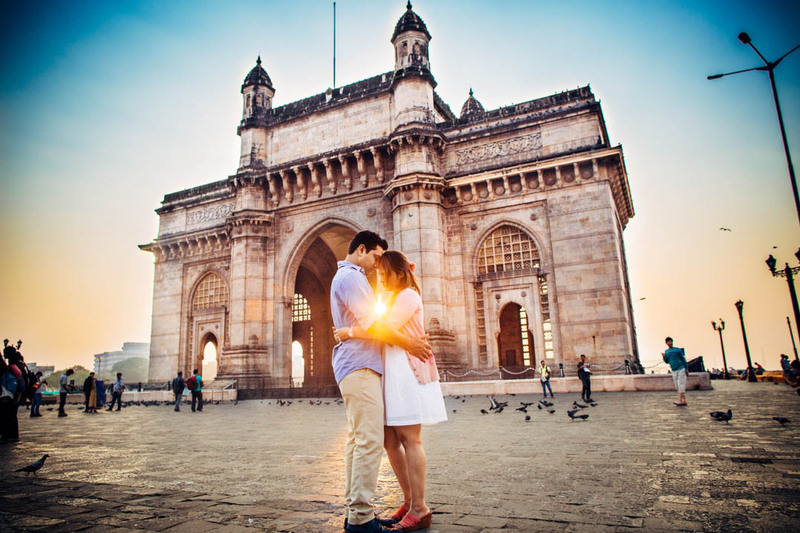 Will remember this couple always for the marathon daylong couple shoot we did all through Mumbai. 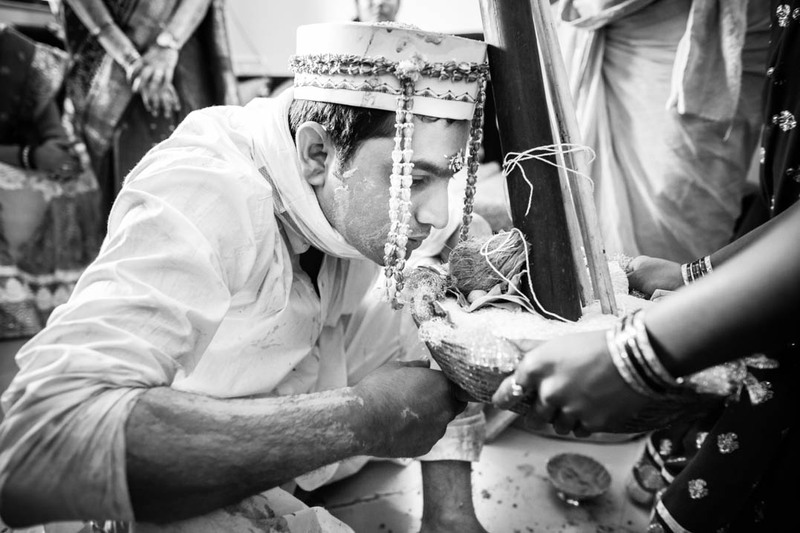 The result was quite overwhelming. 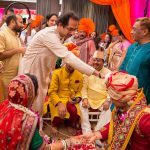 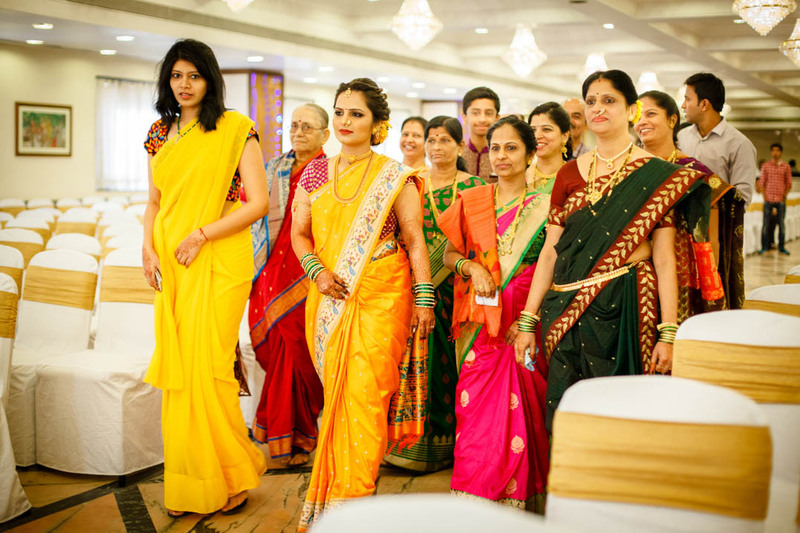 This was a Marathi wedding arranged by families. 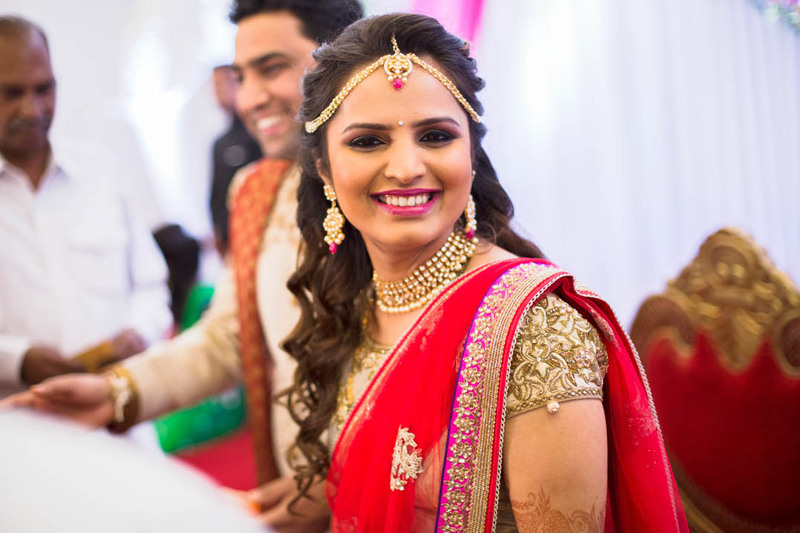 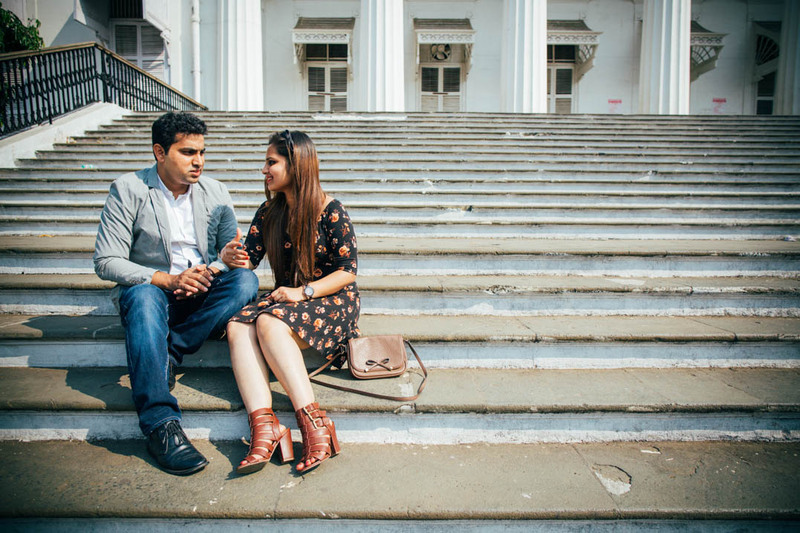 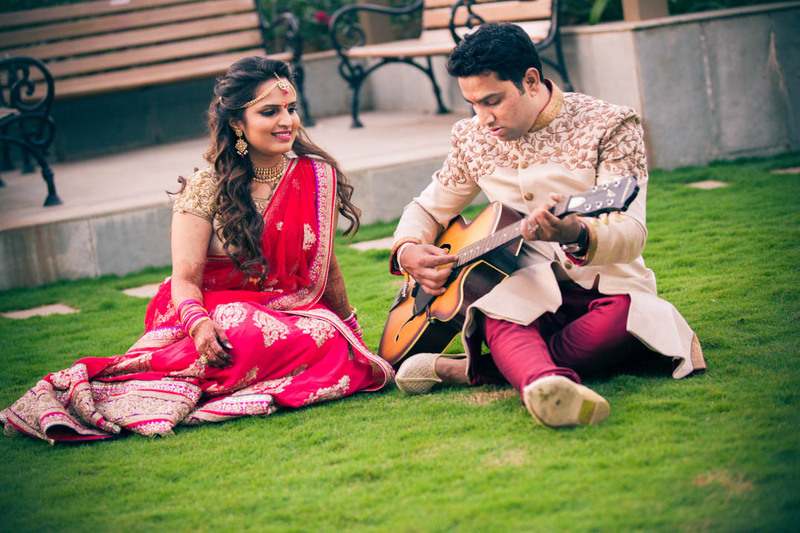 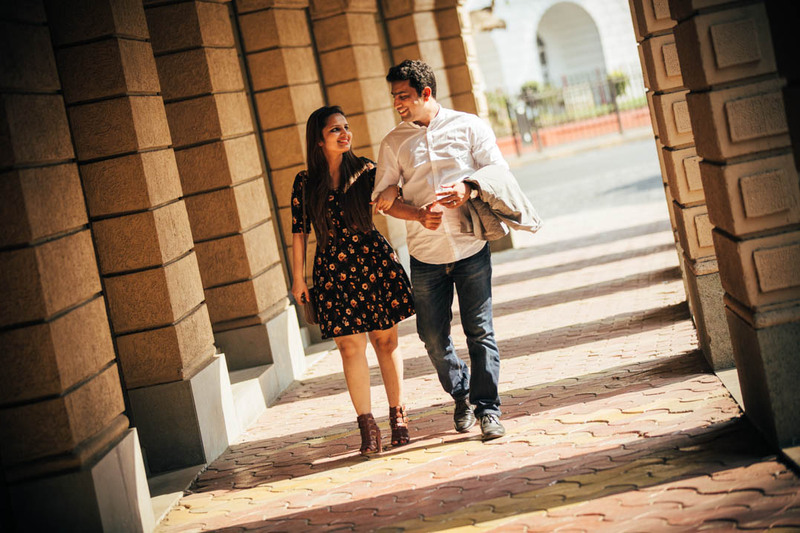 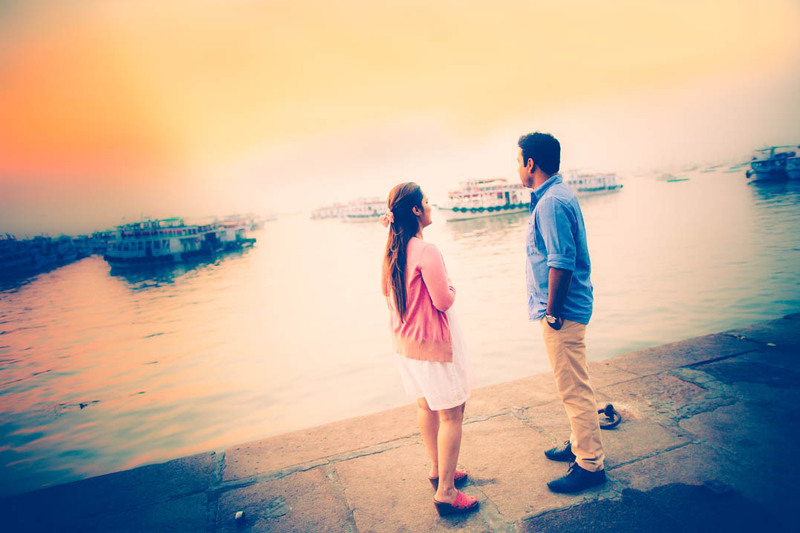 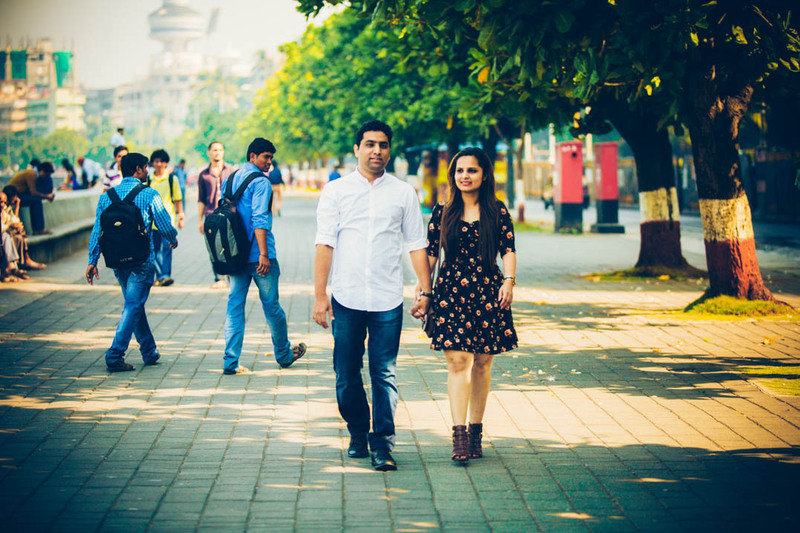 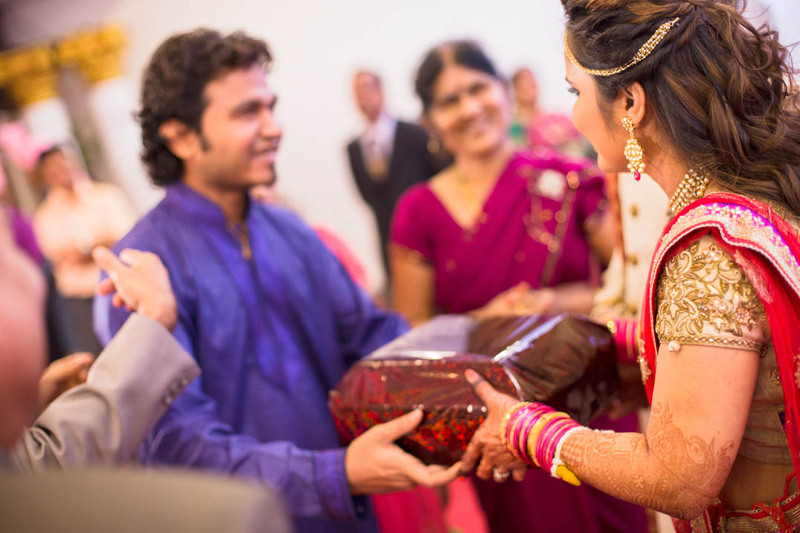 Samadhan, an IT professional and Sukhada working with a leading cosmetics firm, had contacted us together two –three months before their wedding. 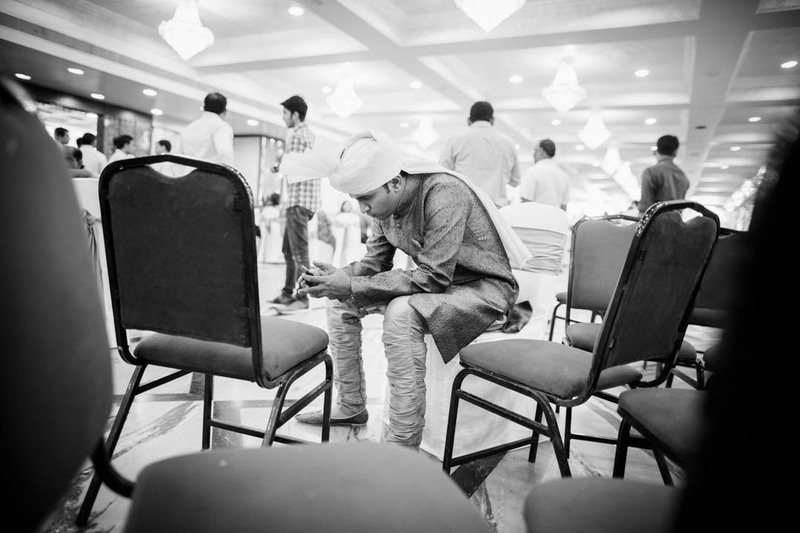 The wedding took at Tip Top pLaza , Thane. 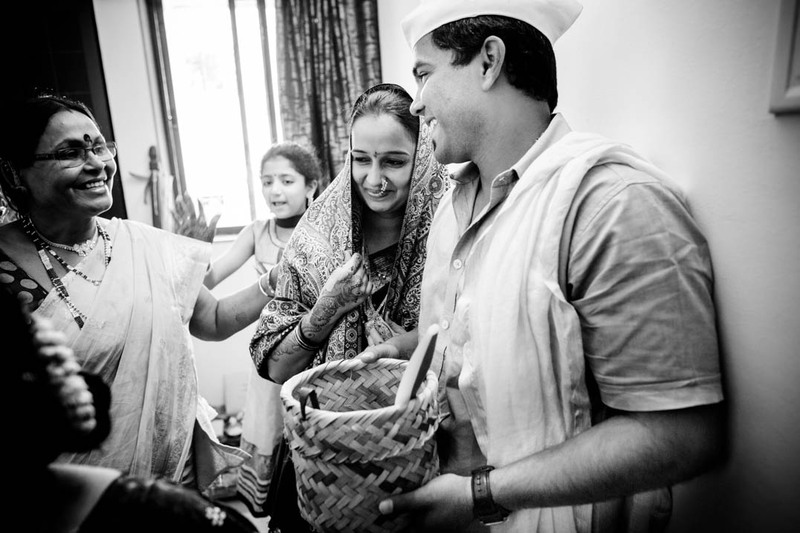 It was a simple affair full of vibrant Marathi customs. 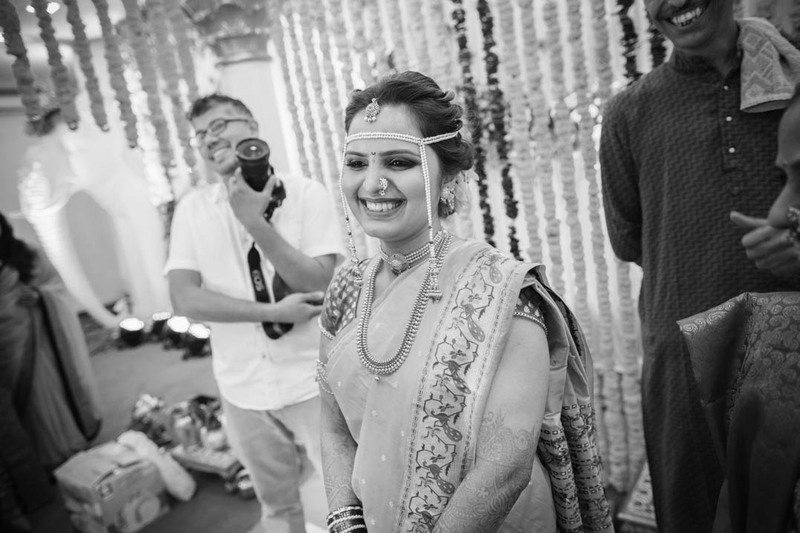 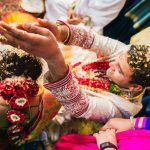 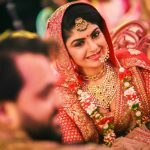 This polite and very amiable couple made their entire candid wedding photography a joyous experience. 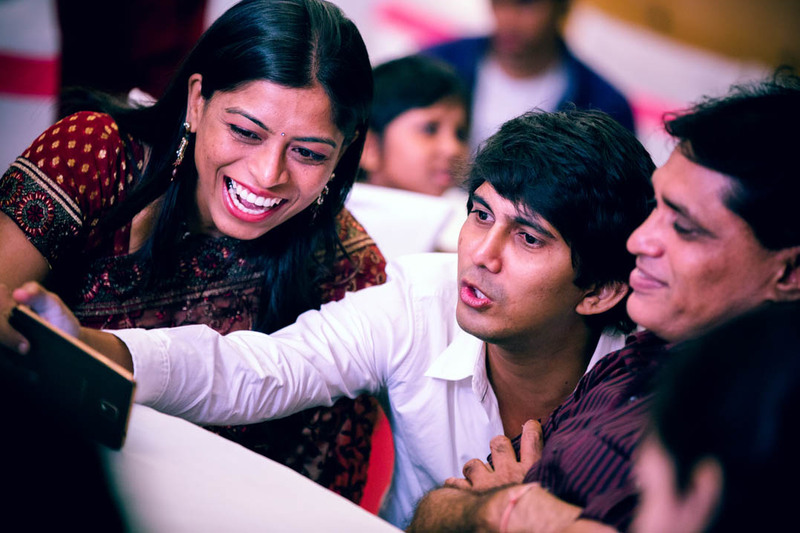 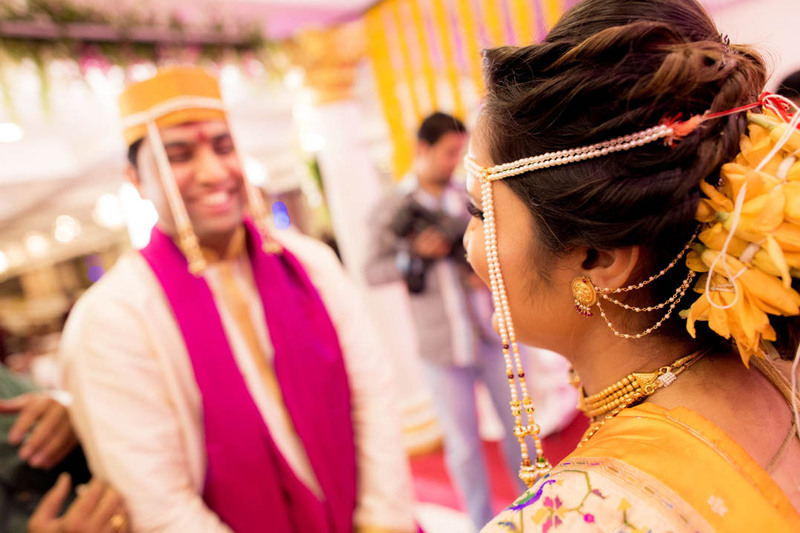 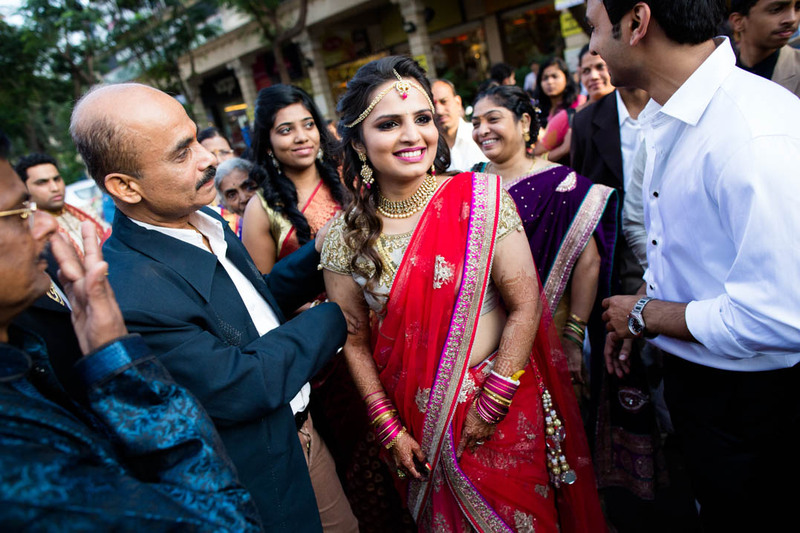 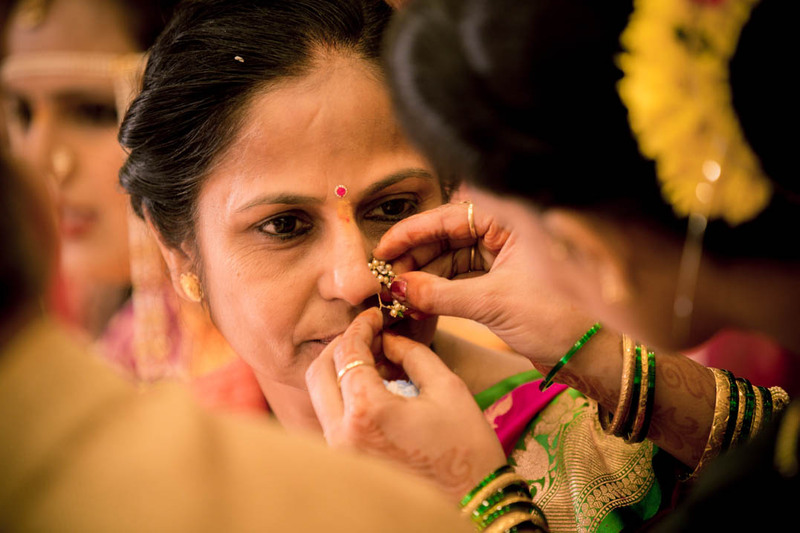 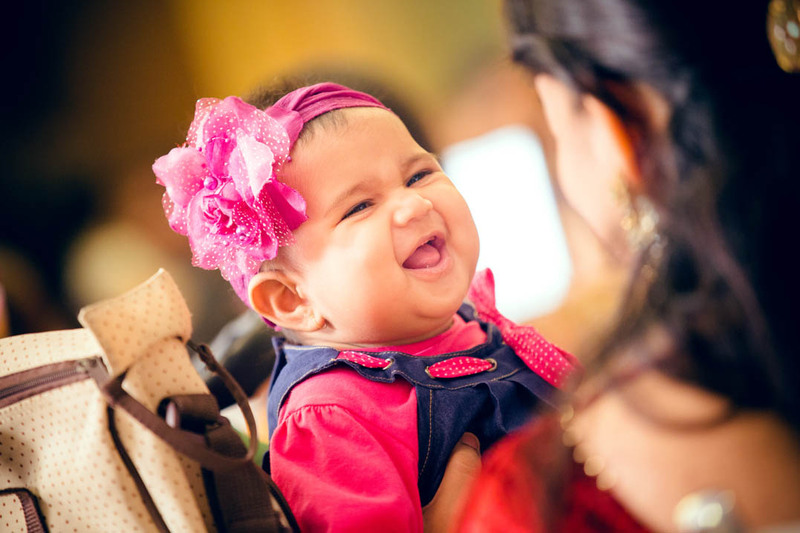 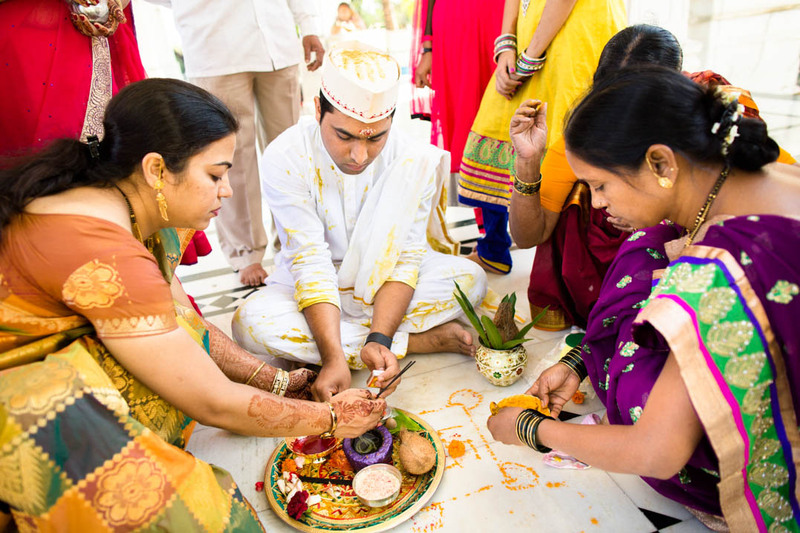 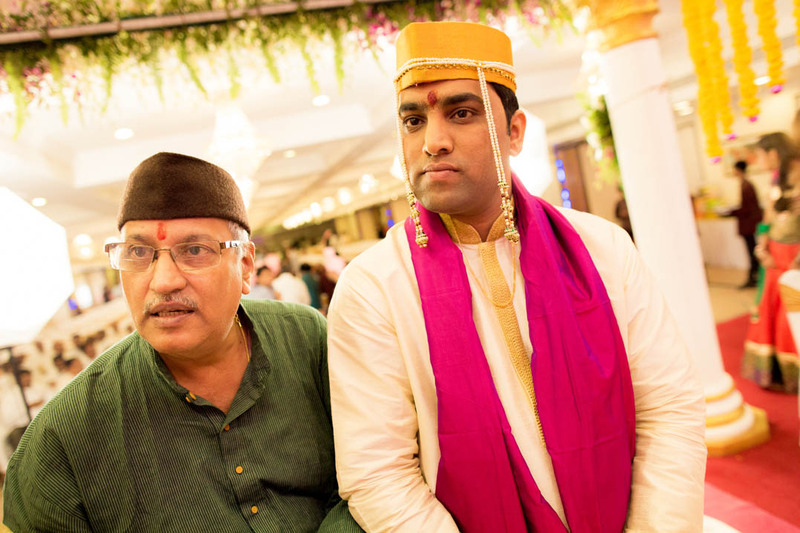 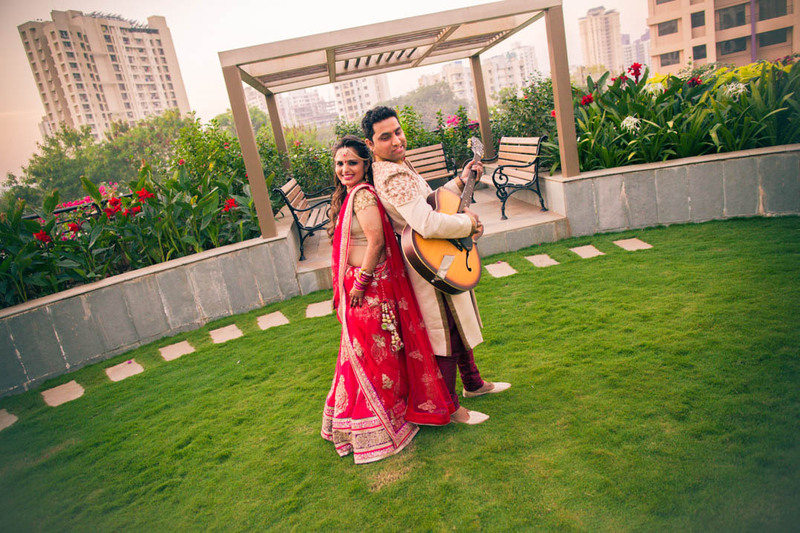 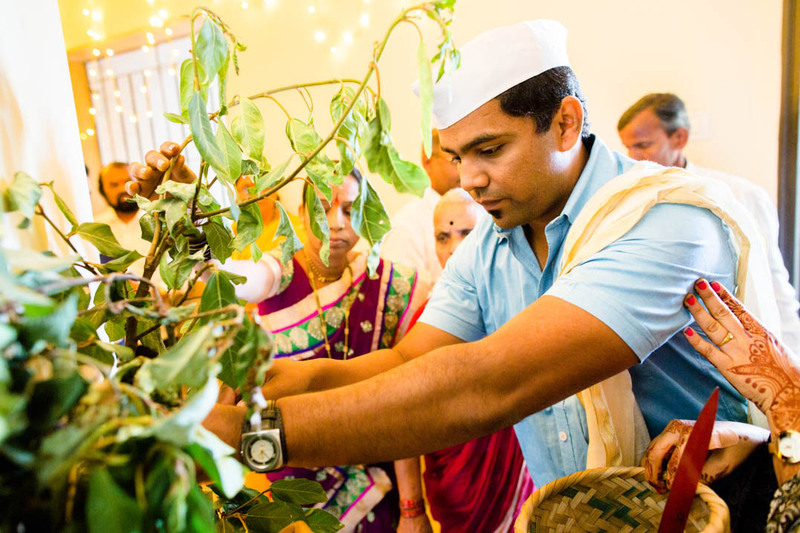 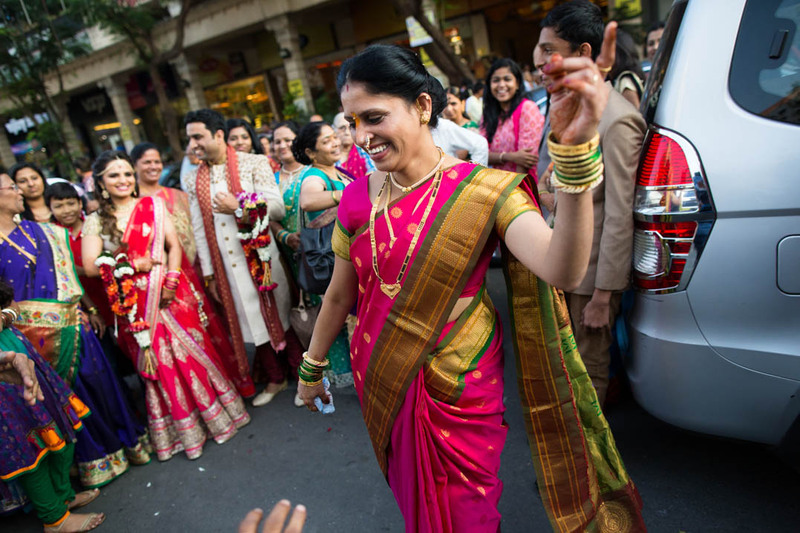 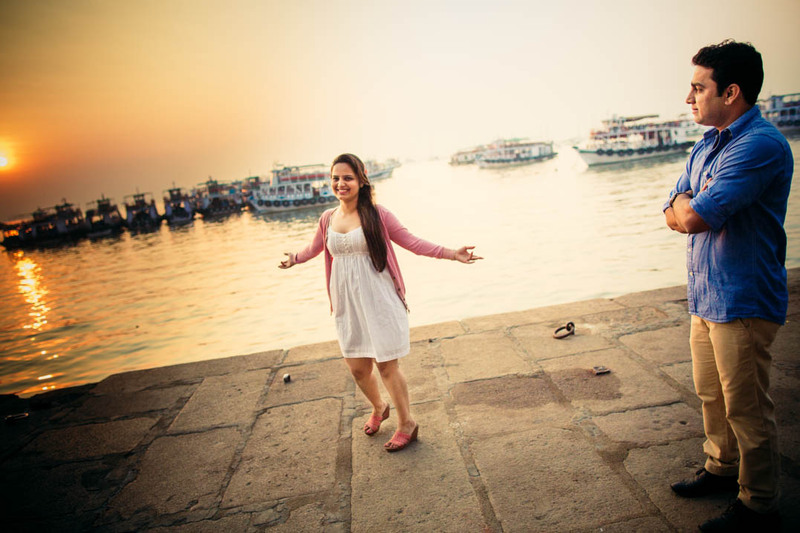 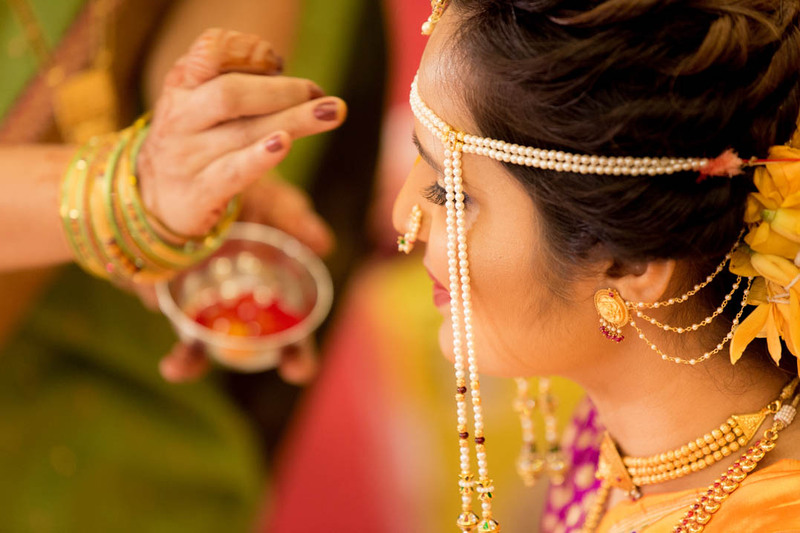 We are sure that you will love this marathi wedding photography Mumbai.